Quickspin has announced the launch of its slot titles with Marathonbet. Content will be available to Marathonbet customers on the operator’s casino tab across desktop and mobile. Games on offer include a number of new releases, such as ‘The Wild Chase’ and ‘Spinions Beach Party’. “We’re very excited about Quickspin’s games and believe our customers will enjoy playing the wide variety of slots packed full of innovative features that are at the heart of their portfolio,” Marathonbet head of gaming Christian Melin said. 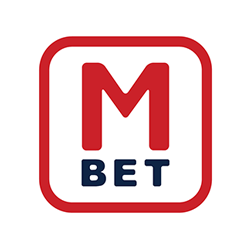 Daniel Lindberg, chief executive of Quickspin, added: “I’m really pleased our games are now live with Marathonbet, who are an important sportsbook and casino operator.